Qatar’s National Bank (QNB) has relinquished its shares in Libya’s largest private bank, Bank of Commerce & Development. 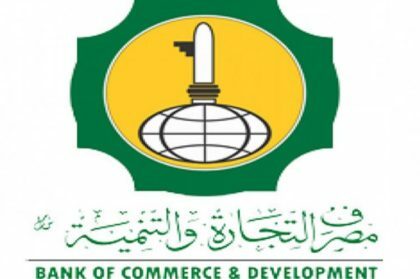 Bank of Commerce & Development in statement said it bought QNB’s equities, 49 per cent, Libya Observer reported. Libyan investors acquired the equities, according to the bank. QNB announced six months ago it was pulling out of the private bank, the media outlet recalled.